This blog is truly dedicated to the personal development. Stop thinking about what others will think,start to think about yourself. 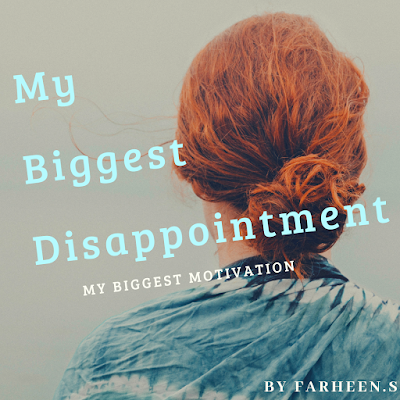 How I'd turned MY BIGGEST DISAPPOINTMENT into my biggest motivation? Do it ever seem like that you have more weight on your heart than others? Do you ever feel anxious or doubtful about saying no to others? Do you ever feel like that you have to say yes to every other thing people will ask from you? If yes, then you are exactly reading the right article. I will tell you how much easy and soothing is to say NO rather than forced YES. 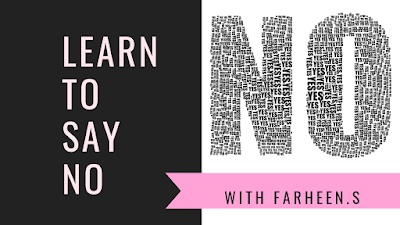 This is the time you have to learn to say no to progress in your life without guilt or without considering yourself culpable. The word NO holds a lot of Power but it doesn't mean that you have to say no to every other thing. For that, you have to set your BOUNDARIES. What is your definition of BOUNDARIES? That question itself holds a lot of explanation. For me, every other thing that does not lie in the circle of my moral values or is a hurdle towards my ambition and goal is my boundary. You have to be confident and strict of yourself in setting those boundaries. Is SOCIAL ACCEPTANCE that much necessary? 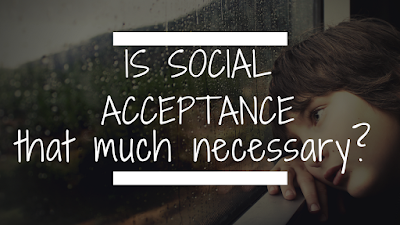 By Farheen S.
What if I tell you social acceptance is not that much important as much your own acceptance of you? Loneliness: Desperate Need to Repair YOURSELF by Farheen S.
We always face sometimes a feeling in which we want to cry but we cannot, we want to complain but we cannot, we want to express ourselves but we cannot. I will tell you all, this is a feeling of loneliness, and this is a feeling of hollowness in your heart. How I know? Because I have faced this for a whole year of my life. The thing that matters at that time is how we tackle it.What this situation is exactly? What is the root cause of this feeling? How to overcome this in a permanent way? Read this and know the answers to all the questions that came into your mind by reading the title of my article or any other’s. Promise to yourself that if you are facing this type of situation, you will try to repair yourself rather than pressing its weight in your heart. Travel Around: Push your limits By Farheen S.
Writing, acting, or swimming is the type of art, What if I tell you that travelling is also an art? What you can do with travelling, what observations you can make, and what different things you can experience, you do not even have an idea. Travelling of every type, it could be adventurous, it could be recreational, it could be for business, it will always enhance your ability to live, to struggle and to accommodate your life with what you have. 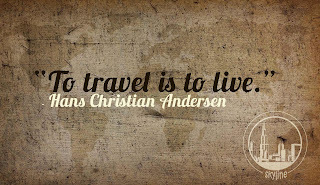 By reading this article, you will realize how much you are missing if you have not traveled anywhere. 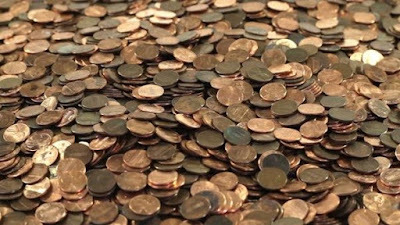 Yesterday I was traveling on a local bus and I have realized how much a common lower class member has to struggle to earn every single penny. An old woman was fighting with the bus driver that he was charging ten rupees more for the fare.When she started to speak loudly, the driver asked her to get off from the bus. At that time, there was no one on the bus who even left his seat to help her. When no one spoke, she got quiet and paid the remaining ten rupees. But she remained restless during the whole journey. Then she started to talk to me and told me the story of the struggle and hard work in her daily life. Her job was to collect cotton in different villages and then clean it. She said she had to work half a day almost in this hot weather of summer to get 30 rupees daily. Her hand was literally trembling. 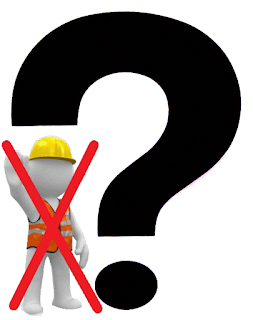 Where does a young ENGINEER stand in Pakistan?